On September 4, 2012 at Safra Square in Jerusalem (near the Municipality) will take place the first official celebration of International Cake Day-2012 in Israel.The holiday organizers invite interested companies and organizations to become partners and sponsors of the event. International Cake Day, established in the Kingdom of Love, is a holiday dedicated to friendship and peace between people, countries and nations. Kingdom of Love is an international non-profit project that implements global cultural, humanitarian and peacekeeping initiatives. The holiday, originated in Jerusalem, is based on one of the initiatives of the Kingdom of Love to promote ideas of peace on the planet through culture. The holiday celebrated this year in space theme. 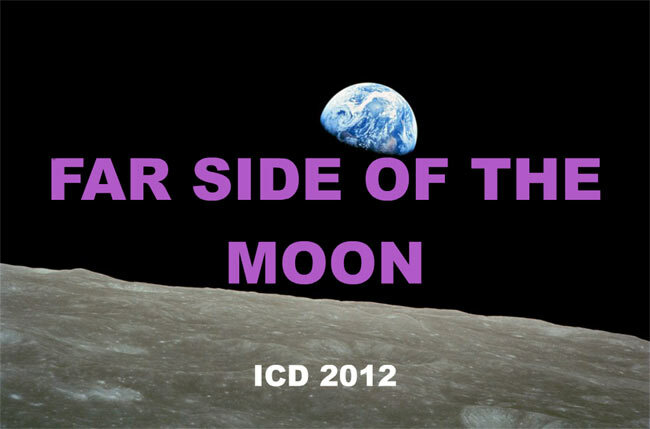 ICD-2012 celebration in Israel, called FAR SIDE OF THE MOON, will take place in a format of space show in Spaceport Jerusalem. The program includes a demonstration in support of the holiday, a competition on best peace and friendship related cake design, thematic cultural program (music, art exhibition, fashion show), gift giving of cakes to representatives of public organizations (orphans, Second World War veterans, Holocaust survivors, etc. 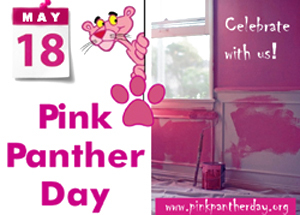 ), free refreshments for all participants. If you would like to assist in this worthwhile endeavor and are interested in sponsorship, media coverage or other forms of cooperation, please contact the organizers. Space demonstration in support of International Cake Day holiday is planned to take place in Jerusalem by the International Organizing Committee of ICD-2012 of the Kingdom of Love with help of Israeli Chefs Association. 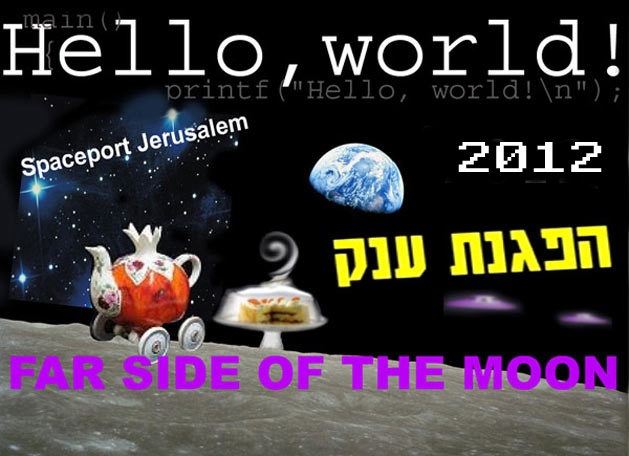 The «FAR SIDE OF THE MOON» demonstration will be held in first week of September at ​​Safra Square in the presence of honored guests: diplomats, members of social organizations of Second World war veterans and Holocaust survivors, children-, peace-, environment -related organizations and many others, as well as representatives of the space industry, municipal and governmental structures. Residents of Israel, as well as tourists from around the world, will be able to fly to the Moon from the Spaceport Jerusalem on this day. The space social action with the main slogan I CAKE YOU is a unique event of interplanetary significance. The organizers intend to support the celebration of friendship and peace holiday in many ways – by speeches, posters, the contest for the best peace-themed cake design among diplomats, and many more. All demonstration participants at Safra Square will be given away the refreshments — miracles of confectionery art, made in honor of this event by professional Israeli chefs. 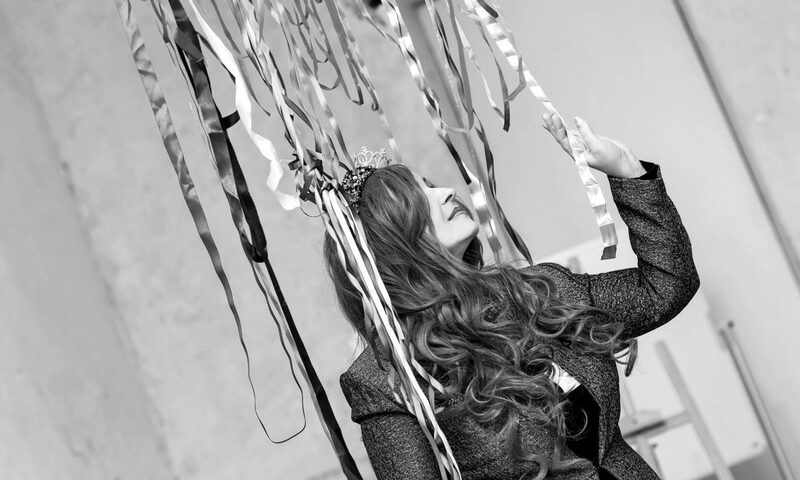 The action will be part of the film «Breaking the Wall», produced in the Kingdom of Love in a new genre of Real Fantasy.